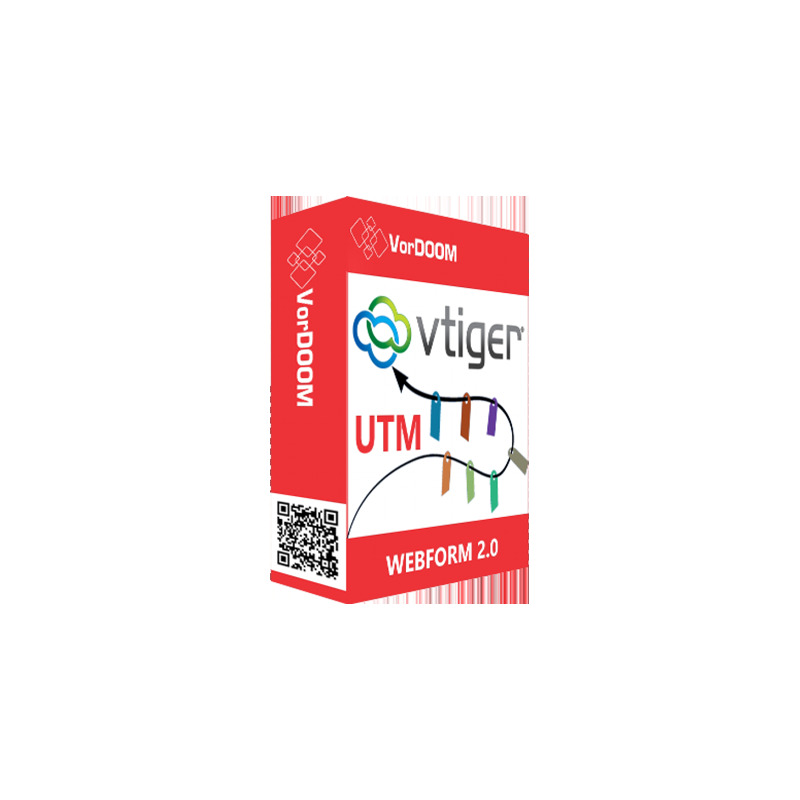 New upgraded Webforms vTiger module will collect the URL of the web page form was sent to collect metrics UTM. So advertising will be more efficiency but results would be more understandable. 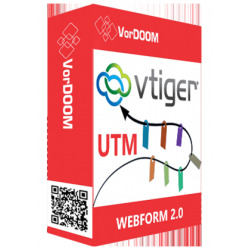 Send to vTiger URL of page where user Submitted webform. As an example we have created demo form and have passed it UTM parameters. 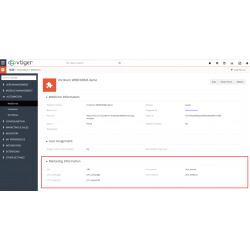 Fill this form and check result in vTiger CRM demo. In live demo go to Menu -> Marketing -> Leads. Select Lead that you have passed after filling the form, click three dots -> Details. Scroll down to UTM Parameters block. 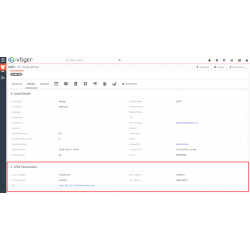 Here you can see utm parameters which was collected by VorDOOM WEMFORMS extension for vTiger CRM.